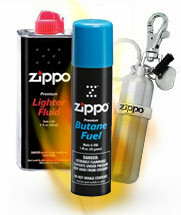 "Building long term relationships with our customers by delivering quality products with exceptional service." 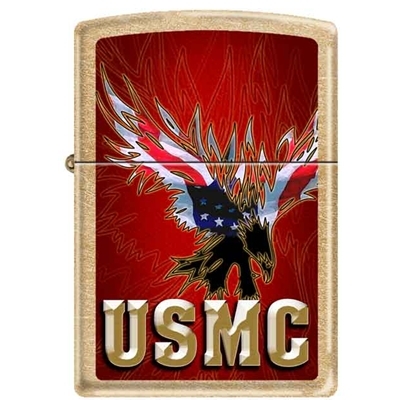 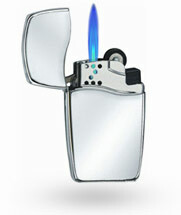 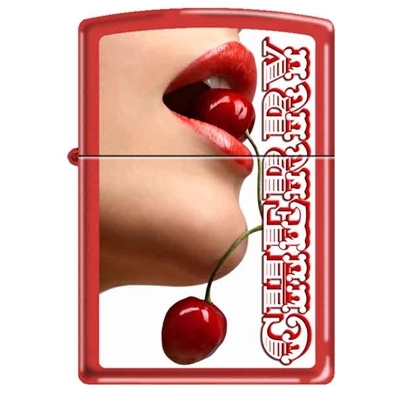 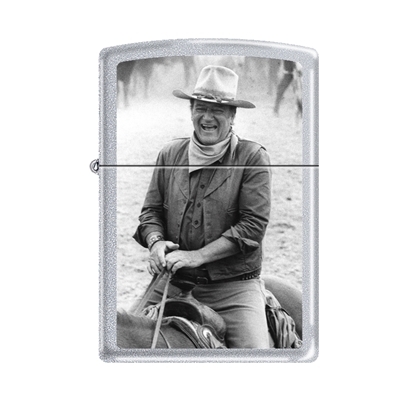 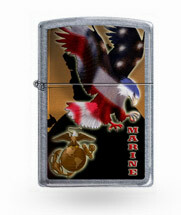 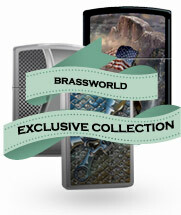 Welcome to Brassworldwholesale.com, featuring the largest selection of custom Zippo Lighters. 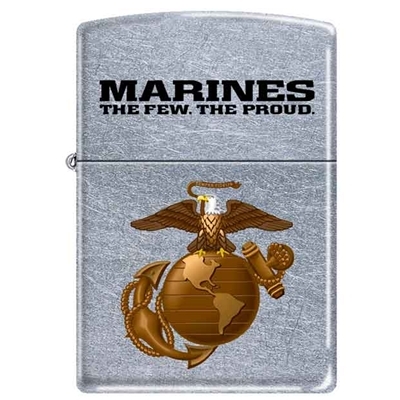 We are also Authorized Distributors for Columbia River Knife & Tool Company, Silver Stag, Mag-Lite, Kershaw and W. R. Case & Sons Cutlery Company. We invite you to have a pleasant shopping experience here on our new website. 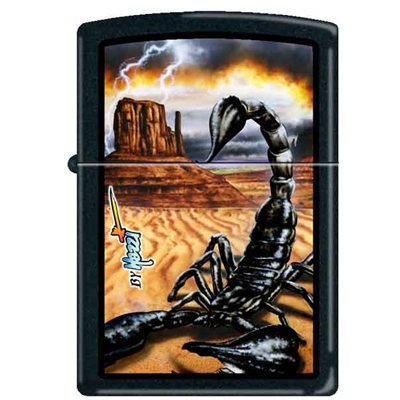 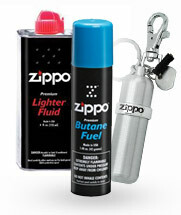 We offer and stock the largest collection of Zippo® lighters including the recently launched series of Zippo BLU™ butane lighters, Zippo Hand Warmers and Zippo fuel and accessories. 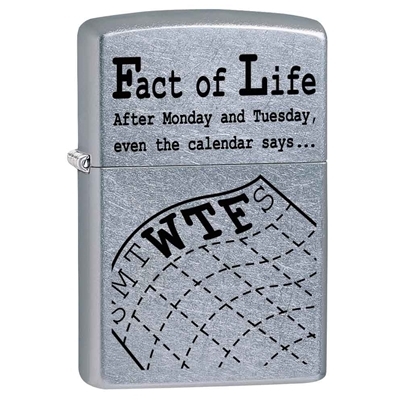 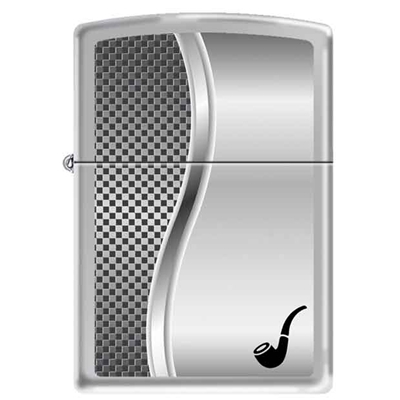 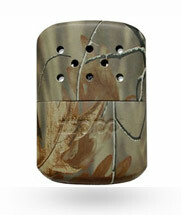 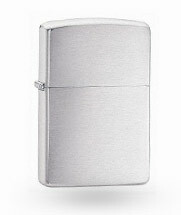 We also have one of the largest selections of exclusive Zippo lighters you will find anywhere. 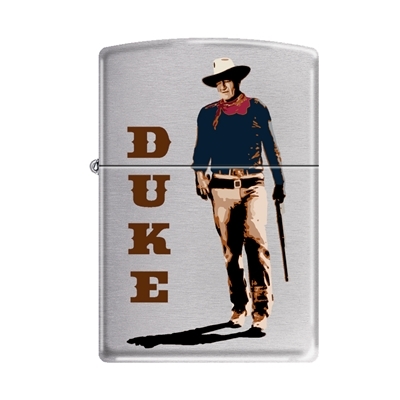 We are a licensee of Zippo Farmall® lighters, Zippo Case® lighters, Ted Blaylock lighters, Nuomi Kosmowski lighters and Linda Pickens lighters. 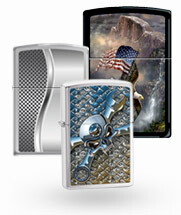 Be sure to check out the exclusive collection of Zippo Case® limited edition lighters. 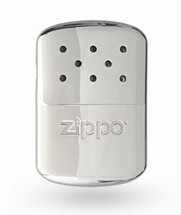 All Zippo lighters are backed by the Zippo world famous lifetime guarantee.